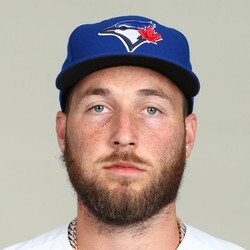 Sean Reid-Foley (0-1) took the loss Monday, giving up five runs (three earned) on four hits and two walks over two innings while striking out three as the Blue Jays fell 6-5 to the Orioles. Reid-Foley has been one of the top prospects in the Blue Jays system but has struggled at the major league level. Look for the team to send Reid-Foley back to Triple-A but he should work his way back with the team at some point this season.